Hello there, this is our latest updates page. 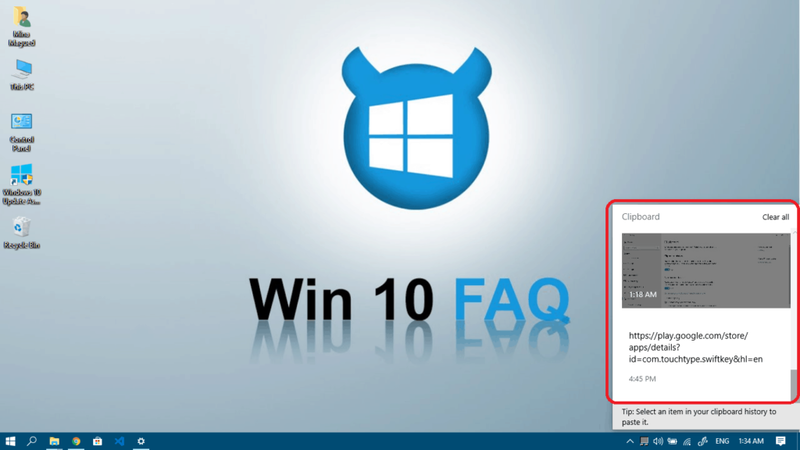 It contains an explanation on how to download the latest update of Windows 10, and all the details on what that update will change and upgrade in your system. Every time a big update is released you can come here and check out the details; this page should be updated shortly after every release. Click here to learn how to check for updates. Click here for the latest October 2018 update. Click here for details on the April 2018 update. 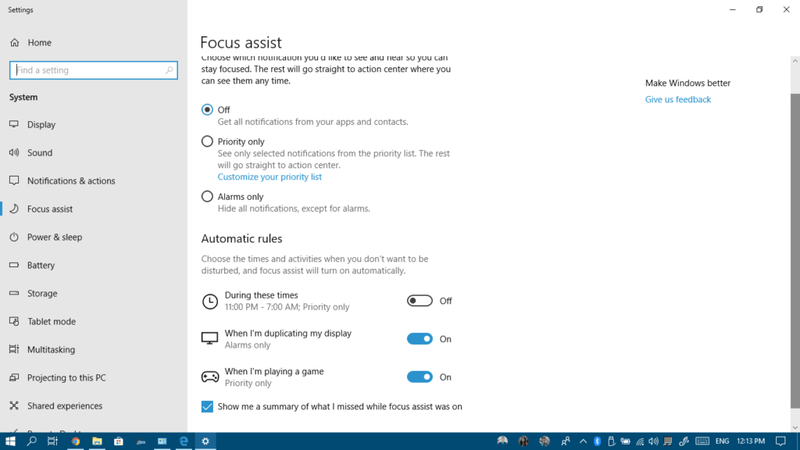 Click here for details on the Fall Creators Update (October 2017). 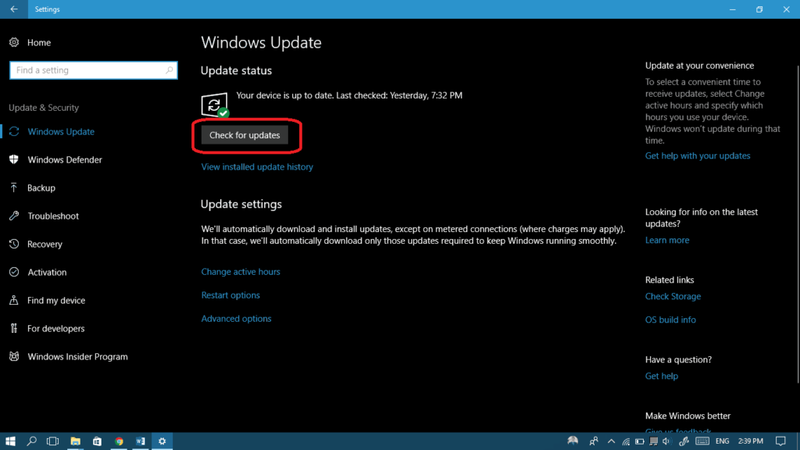 Let’s begin by explaining how to get the update automatically (meaning that Windows will download it for you) or manually if you didn’t happen on its own yet. 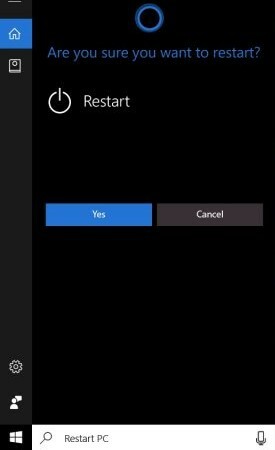 How to push Windows to get the “automatic” update? 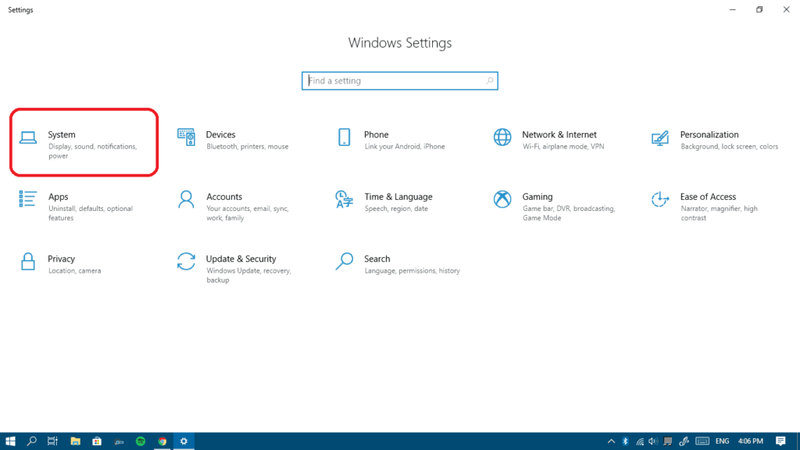 Open start menu and click on the settings icon. 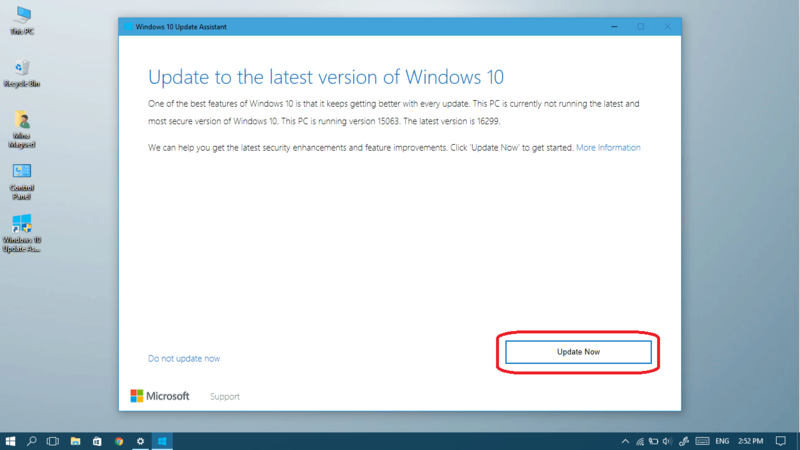 Go to https://www.microsoft.com/en-us/software-download/windows10 and click on the Update now button. 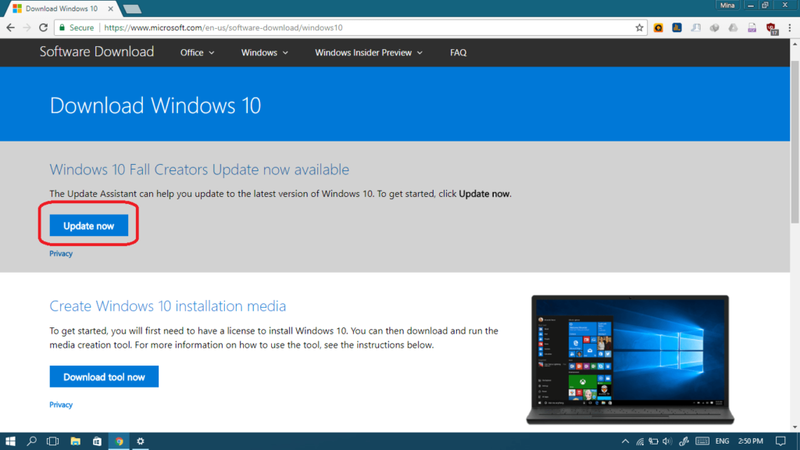 A light program will be downloaded to your computer, it’s the Windows 10 Update Assistant. Open the program and click Yes. 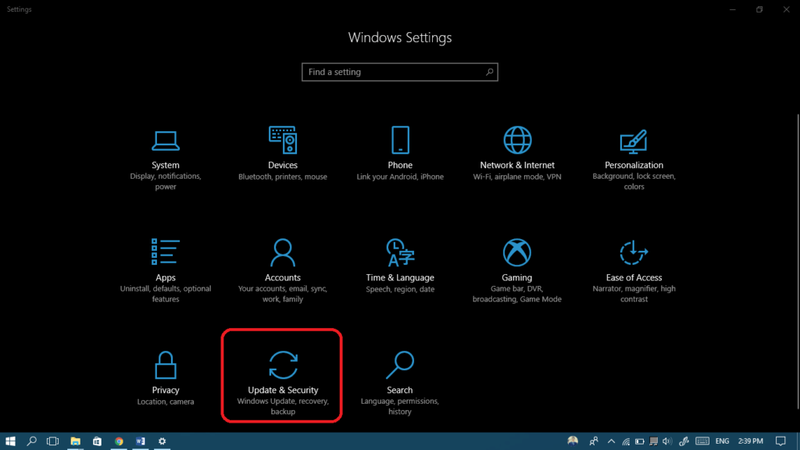 You’ll see an icon appearing on your desktop named Windows 10 Update Assistant. Double-click on it, and click Update Now. 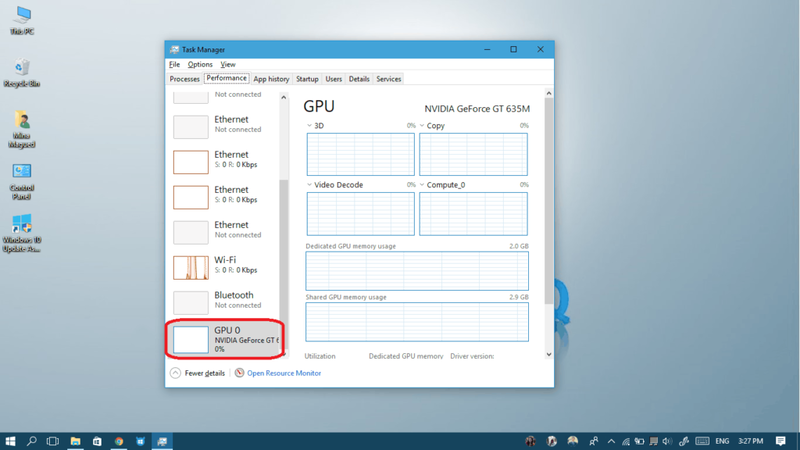 If your CPU, Memory, Disk space are okay, click Next. 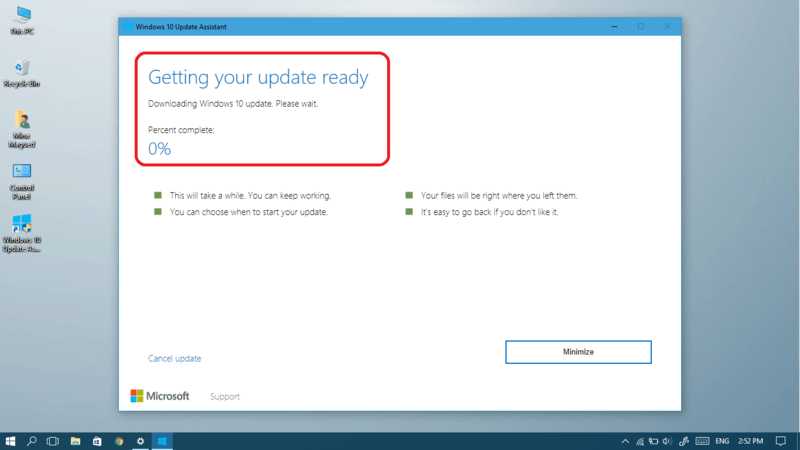 Downloading updates will start, just wait for them to finish, and then your computer should be restarted. If your update stalls or gets stuck, read this guide on how to fix your windows update. Let’s make this clear, this update isn’t about looks and performance. There are some improvements but the main focus of this update is improving your multiple devices experience in general. Microsoft is aiming for something like Apple’s ecosystem, where you have your iPhone connected to your MacBook and there is a cloud connecting everything together. Since Microsoft doesn’t have its own smartphone software anymore, they are creating their ecosystem with Android Devices in mind. 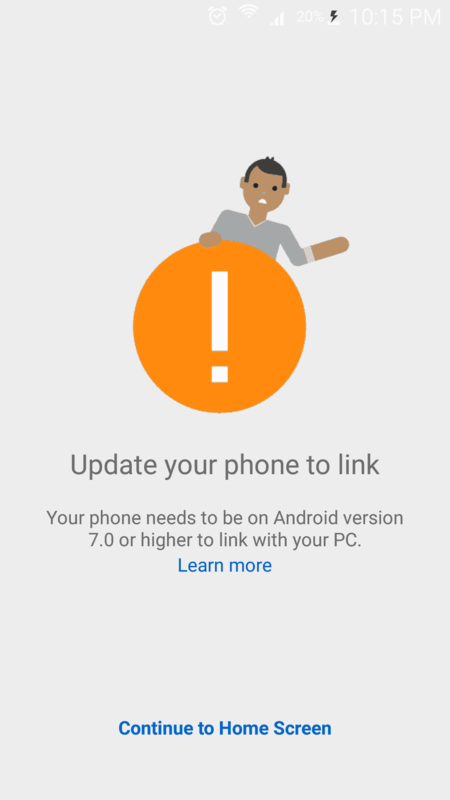 An Android phone running Android 7.0 (Nougat) or later. Your Phone Companion App from Google Play. 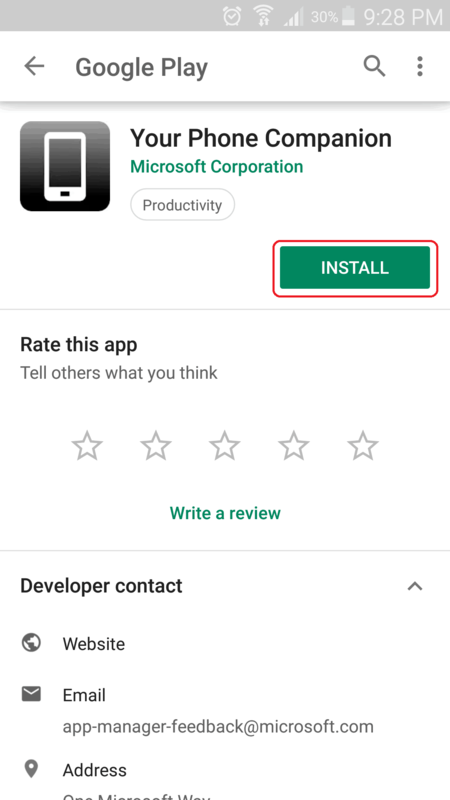 This app will play an important role in connecting your phone and computer together. 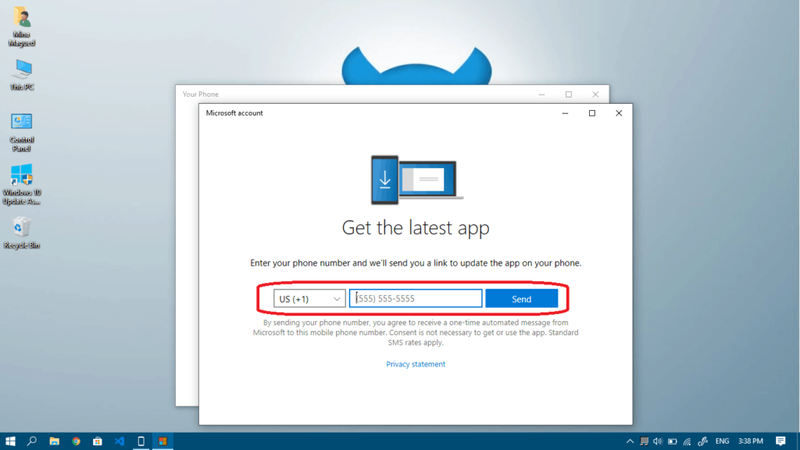 Open the Your Phone app from the start menu. Click on the Get Started button in order to … get started! 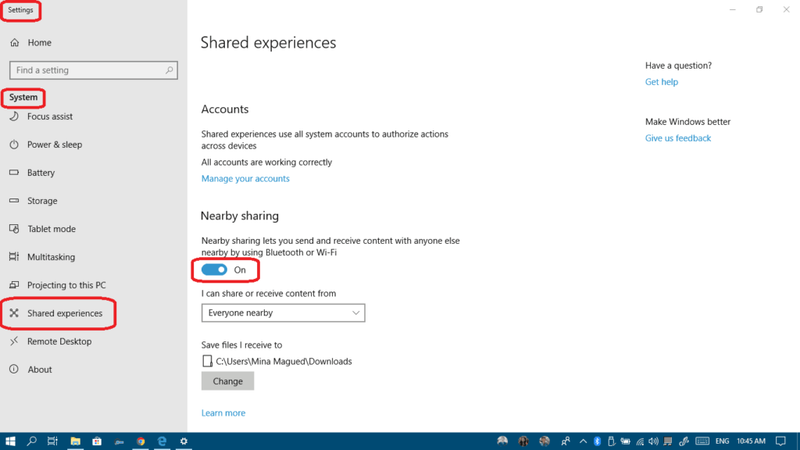 You can click Continue in order to login using the same Microsoft account you’re already using or maybe you want to Sign in with a different account, that’s also possible. 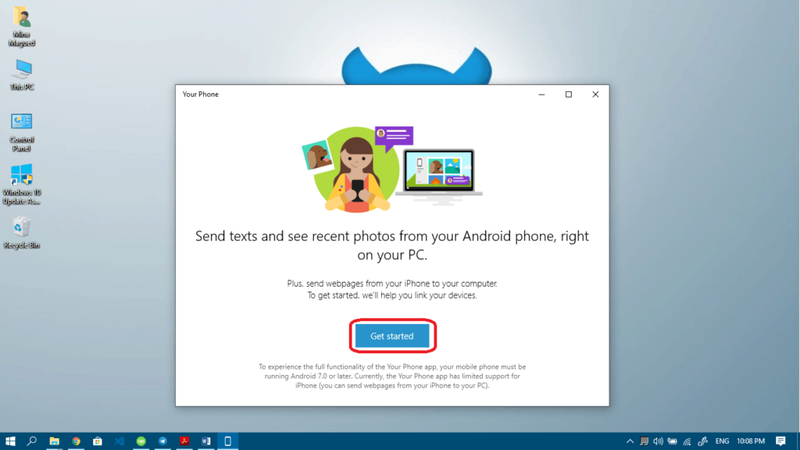 Now, Microsoft will send you a link to download the Your phone companion app if you haven’t already installed it. Click the Continue button and let’s see what comes next. Microsoft will send you the link in an SMS to your phone. All you have to do is to enter your phone number and click Send. Install the Your Phone companion app from Google play or via the link Microsoft sent your on your email/phone or you can simply search for it. Once installed, check My PC is ready and then click on Connect my PC. 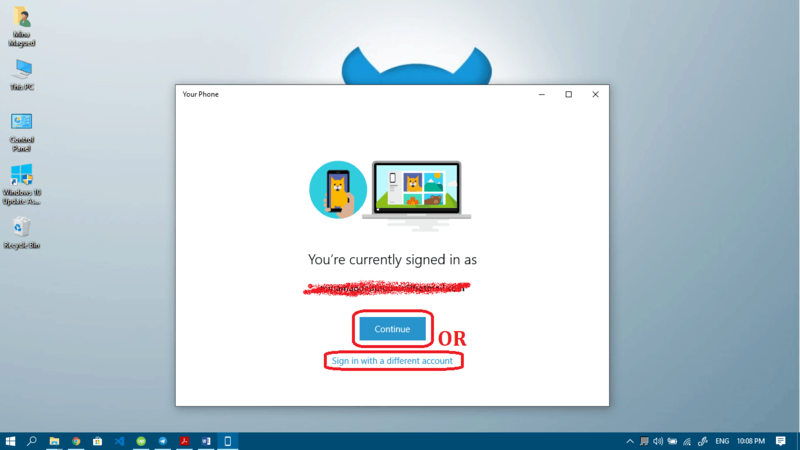 Now, click on Sign in with Microsoft in order to identify yourself and the PC connected to the same Microsoft account. 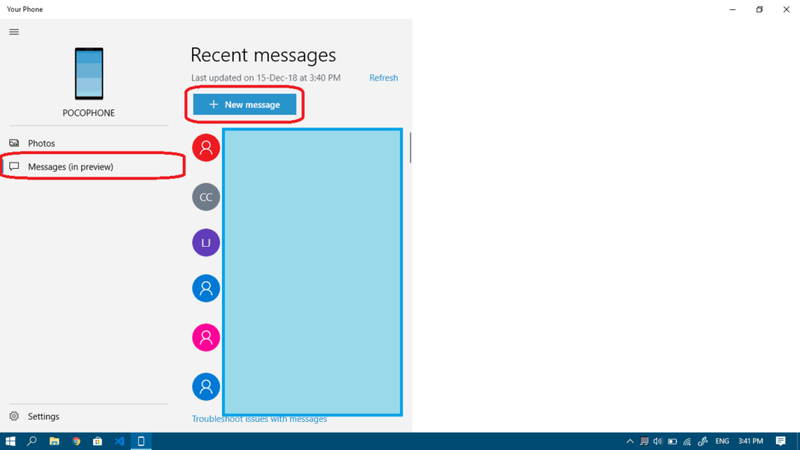 You should now provide your email address related to your Microsoft account and then click the Next button. Now you’ll need to provide your password. Do it and click Sign in. Allow it to view and send SMS (obviously important in order to send and read SMS from your computer). Allow it to access your media files (necessary for files and photo sharing). Allow it to access your contacts. 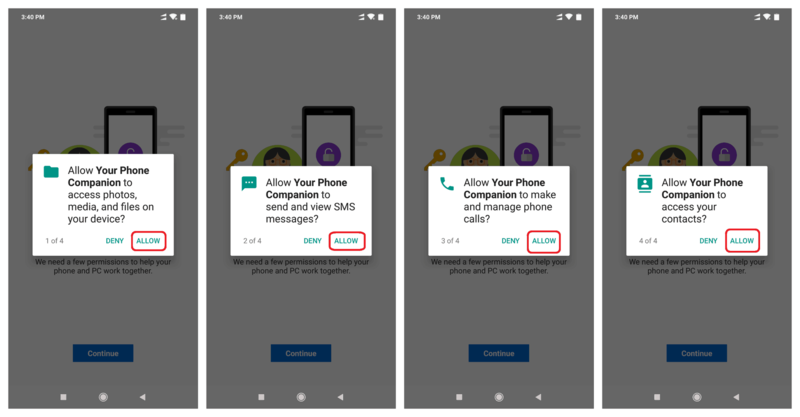 Finally, allow it to make and manage phone calls. Please Allow all of them so that the application can work. Now there’s one thing left, it’s allowing the application to run in the background. In order to do this, you need to click Continue then one final Allow. 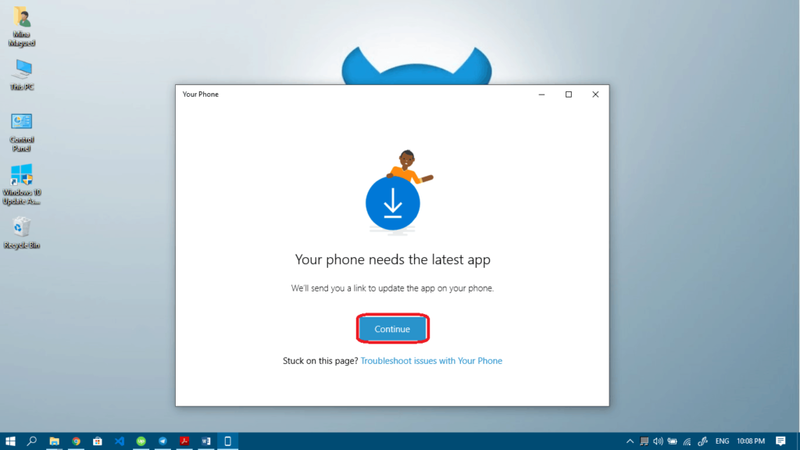 Once you open Your Phone app on your Windows 10, your phone will ask you if you want to allow this connection. Do it and enjoy all the features, they’re really cool. And now we can say FINALLY it’s Done. The feature is a great one. I myself was waiting for something similar. The new feature here is that you can now copy some text from your smartphone and paste it on the computer. Yes! Without sending it to yourself on Whatsapp or Messenger, now you can directly and immediately paste on your computer whatever you copied on your phone. But there is a little catch: in order to do this, you need to be using the SwiftKey Android App. By the way, Microsoft acquired the whole SwiftKey company for £250m in order to have this feature and others, so we’d better use it so they won’t be disappointed 😉 . To be honest, though, I just like it! Phone wise, you just need to download the SwiftKey app and start using it and copy whatever you like and it will be automatically uploaded to this cloud clipboard. Open the start menu and click on the settings icon. 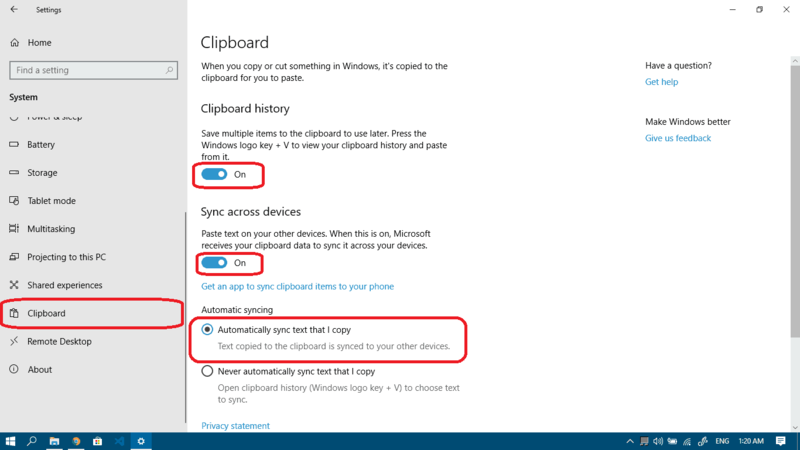 Scroll the left pane down a little and choose Clipboard, Now turn on Sync Across devices. Make sure the Automatically mode is on and you’re ready to go. One extra useful feature is that you can turn on Clipboard history, this way, you will have access to several items you copied in the past, as opposed to just the last one, which is pretty useful. This way, whenever you copy links, texts …etc from your phone while using SwiftKey Keyboard, you will be able to paste it right away on your computer. 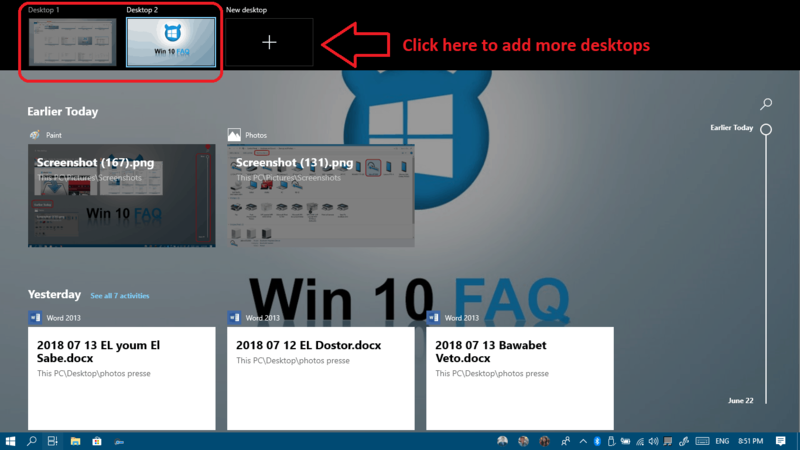 Don’t forget to press Windows logo key + V in order to have access to the clipboard history (as you see, I can check screenshots and links in my clipboard from phone and computer both). Our sweet little snipping tool has gotten old and it’s retiring soon. 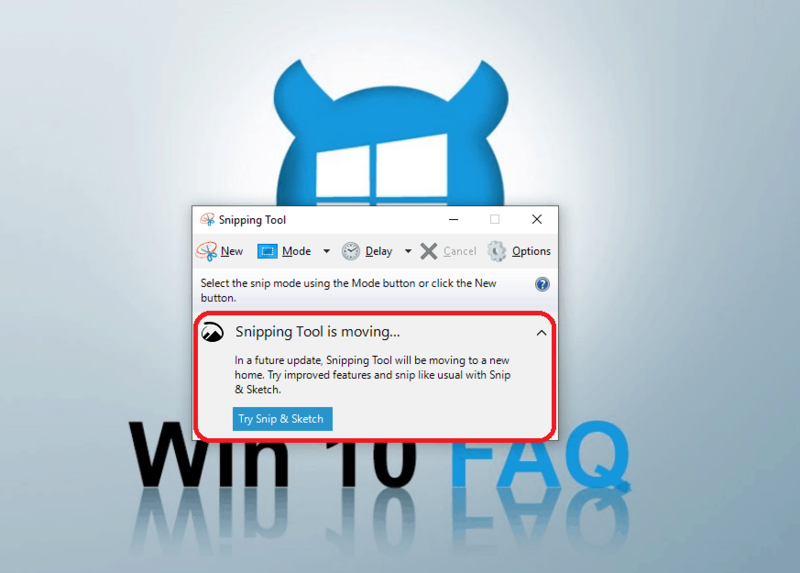 If you launch it now, Windows will tell you that snipping tool is going on a one way trip. It’s elegant, sleek and can be easily called via its hotkey: Windows logo key + Shift + S. It’s worth trying. Let us know in the comment if you like it or prefer the old snipping tool. 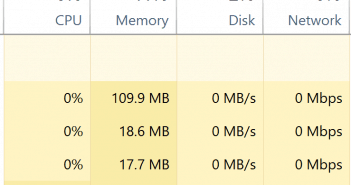 Just saying it, Microsoft has done a great job improving their Dark mode for default applications but also, drum roll please… for windows explorer! YEAH! 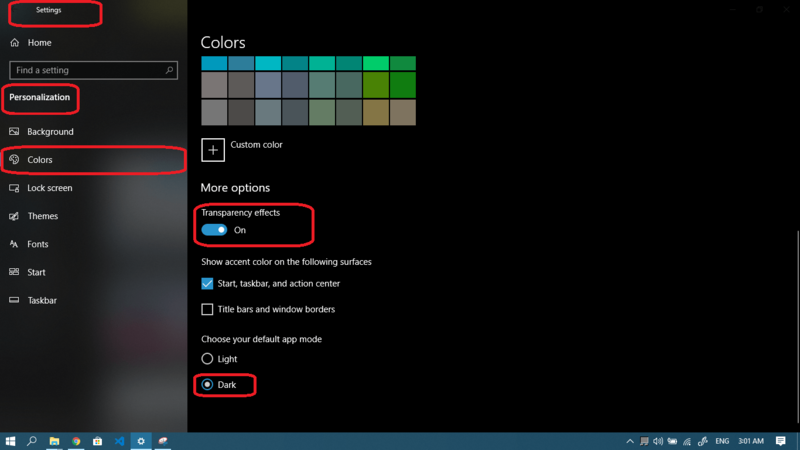 Check it yourself here: Click the Start button, then select Settings > Personalization > Colors. Switch to Dark and maybe add some spiced up Transparency effects. 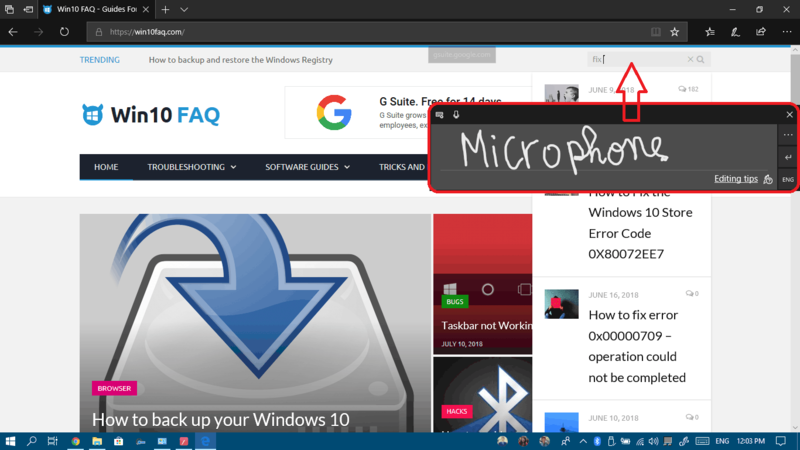 Although the magnifier is another old tool Microsoft is trying to innovate, they are sticking with the old one for a while. (Hold Windows key and press the plus sign). 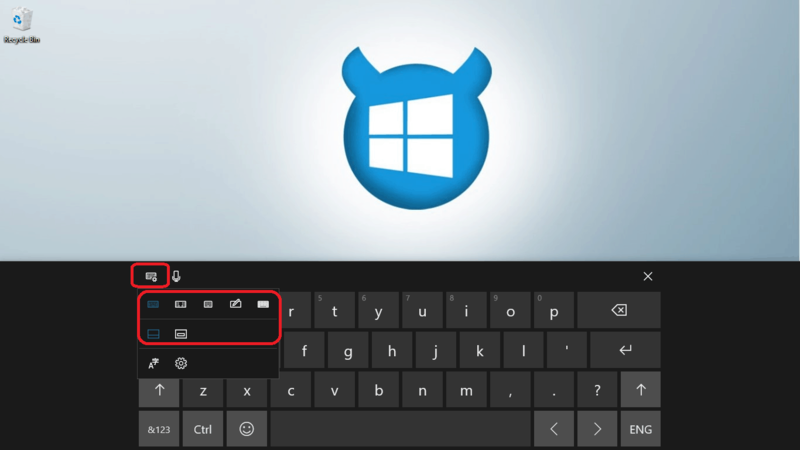 And after it’s on you can use the + or – keys with the windows logo in order to zoom in and out. If you want to turn it off, just click the Windows logo key + ESC. That was all about the October 2018 update, thanks for reading this section. For older updates, read on. Simple math: this update came 6 months after the previous one. 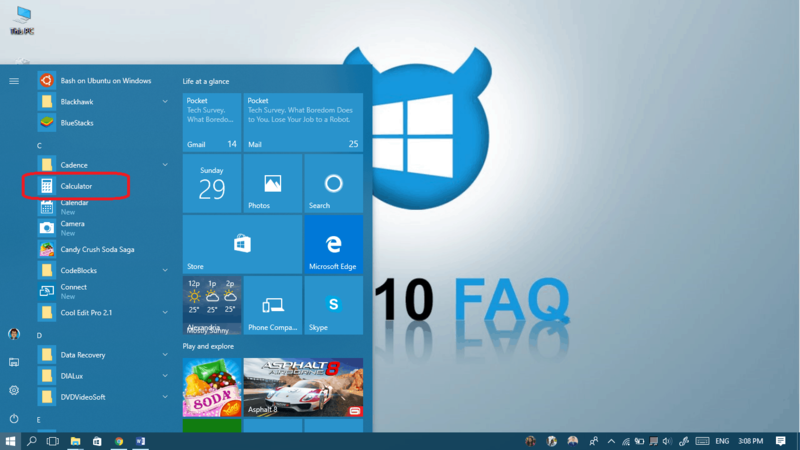 That period of time is big enough to make some important changes and offer a better experience for Windows 10 users. Let’s not waste time here: these are the essential features that come with the new update. 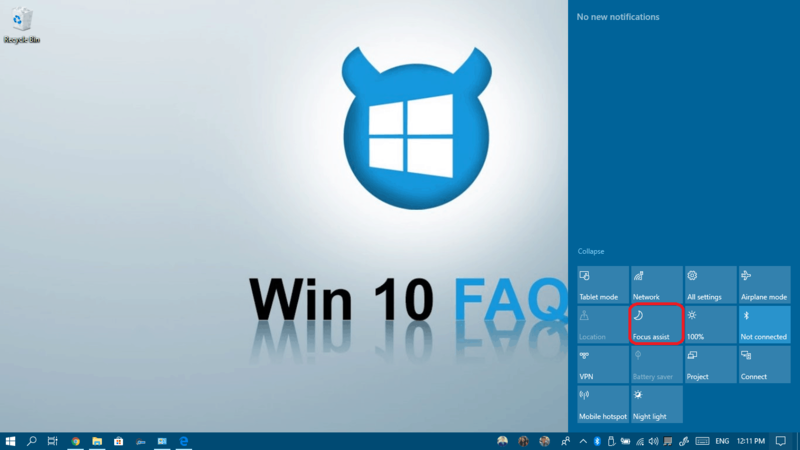 This is the main feature that I wanted to update my Windows 10 for. Timeline now helps you switch between open windows but also some closed windows, files, folders and programs that you’ve been visiting during the last few days or weeks. 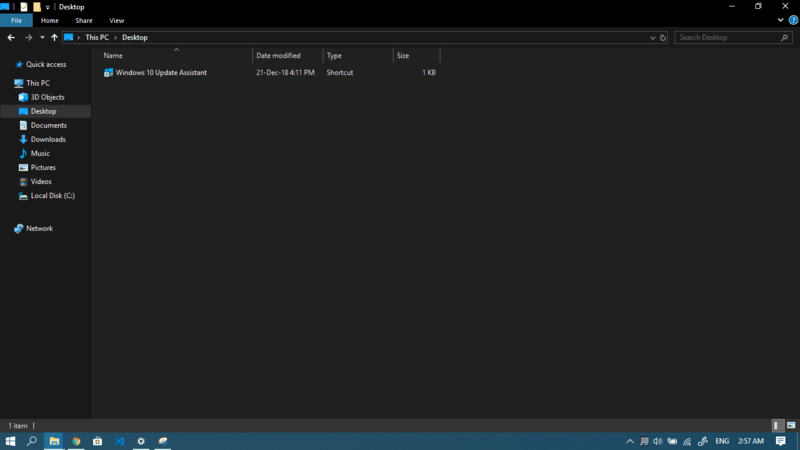 it’s like Windows is keeping all the history of what you’re doing and helping you access your past activity. You can simply visit the timeline by pressing the Windows logo key + Tab buttons. 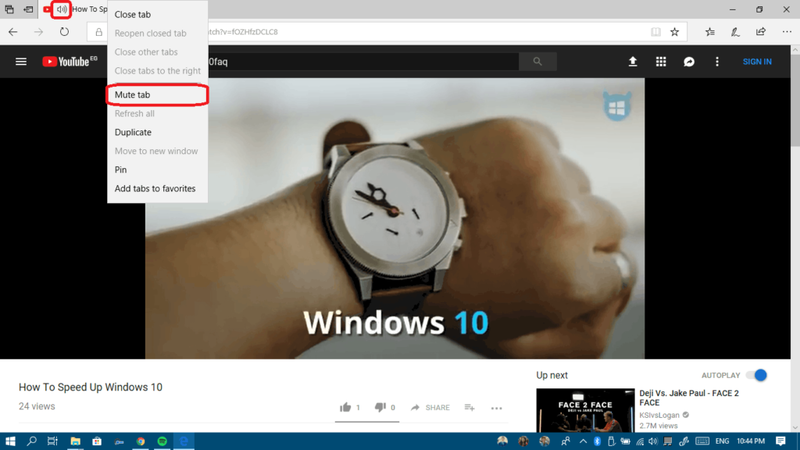 A slider on the right will help you scroll through the history, and finally, there is an option to search among the history in the timeline with the magnifying glass icon. Maybe you noticed it in my last screenshot: adding new desktops is now done from the Timeline screen, and when you click New Desktop, the different desktops appear just like that. 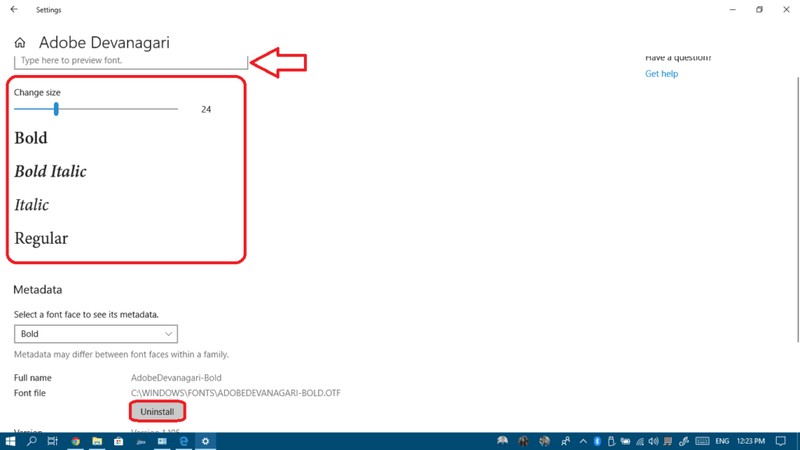 All you have to do is to open the photo in Microsoft photos and then from the Edit & Create menu, and click Add 3D Effects. 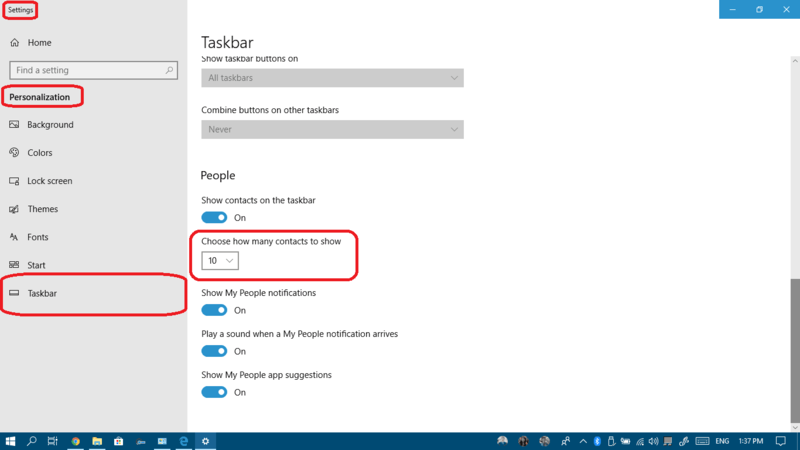 That’s right, since the last update, we can see the contacts icon on the taskbar, we could pin contacts too but it was impossible to arrange them manually by dragging them using the mouse. Now, finally, our misery ends: you can now click any of your pinned contact, hold it and drag it right or left as you like. Autofill forms is now possible, you can save your address, credit card and other information and let Edge autofill the Web forms for you. Clutter-free printing, which means you can immediately print the content you want without pop-ups and and other webpage clutter. 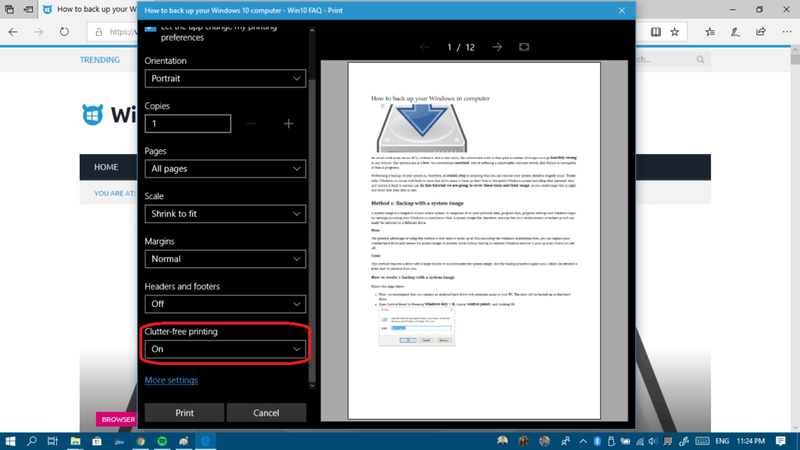 Turn on the feature when printing from the print dialog box – it’s not enabled by default. You can now read books, PDFs and webpages in full screen view, just press F11 in order to switch to full-screen. 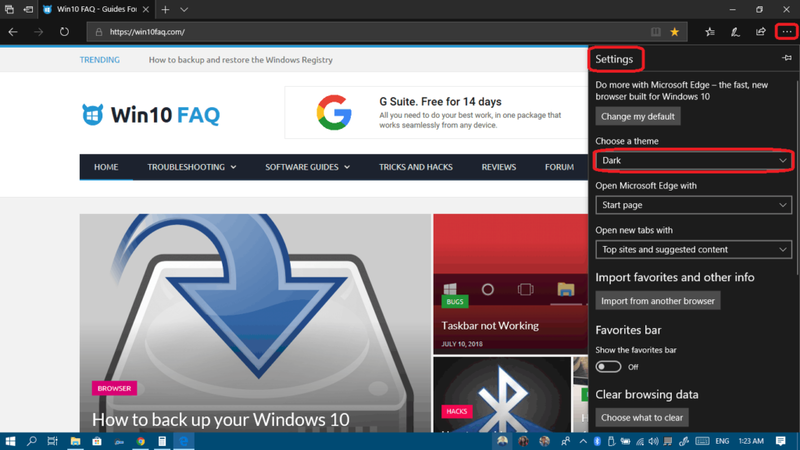 A new Dark Theme is available, just click on the three dots at the top right corner, click settings then choose the dark theme. Click the share icon at the top right corner. 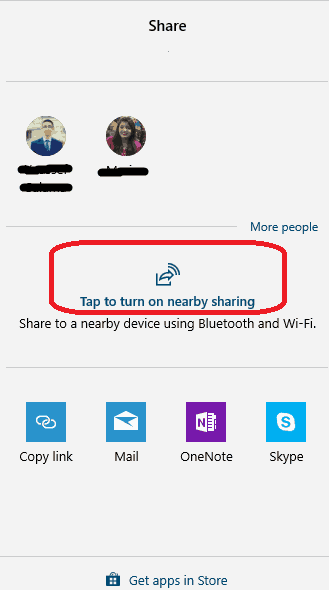 If you haven’t used the “nearby sharing” feature before, then you’ll have to enable it at the dialog box that will appear by clicking on Tap to turn on nearby sharing. From now on, when you click the share button, you will be able to share anything to your pinned contacts and to nearby devices using Bluetooth and WiFi, make sure to turn them on before using it. If you want to make sure your device and other devices have nearby sharing turned on, navigate to Settings > System > Shared experience and check that the Nearby sharing toggle button is on. Also, it supports Multilingual text and fully supported by text prediction for more languages. If you click on any of the fonts, you will be able to change the default font size, turn it bold, italic and more and finally preview it by typing in the box at the top. 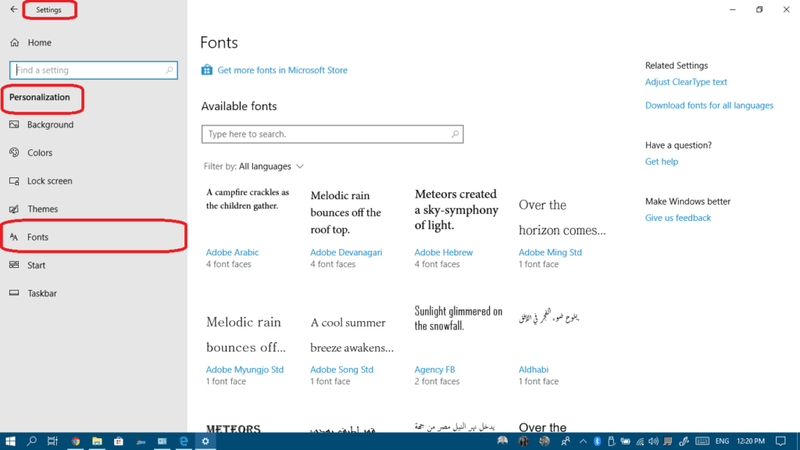 And you can always uninstall fonts when you get bored of them too. 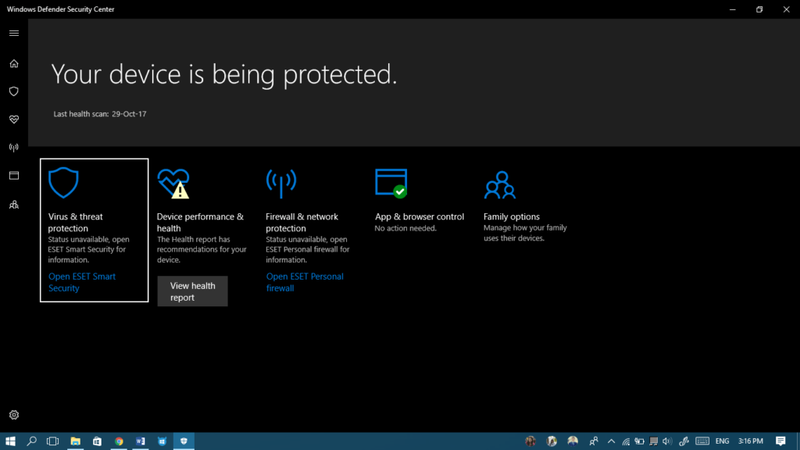 Windows Defender is a security program integrated into Windows 10. It scans your computer files periodically, works as a firewall as well and lately, they added some ransomware protection too after a large volume of such attacks happened in 2018. 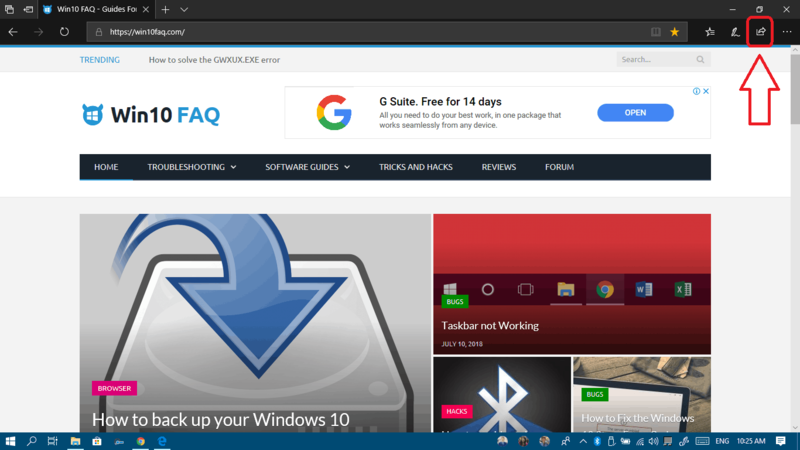 Fortunately, we have a full guide about it and how to disable it as well if you’re using some third-party security programs… Check it out here. 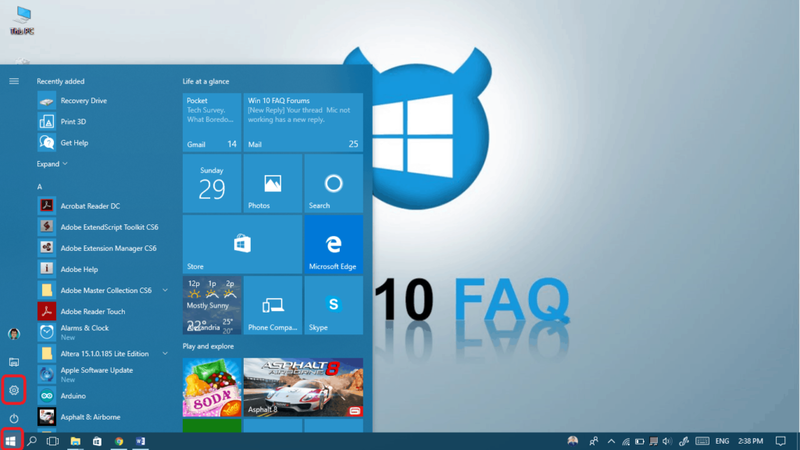 The Fall Creators Update is a major update for Windows 10. 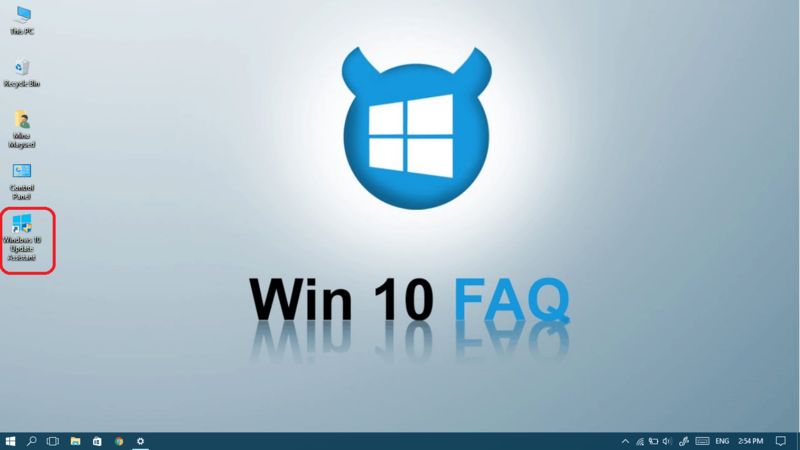 Well, it came with so many features that it’s kind of impossible to include them all but we will talk about the most important ones to most of you, Windows 10 users. 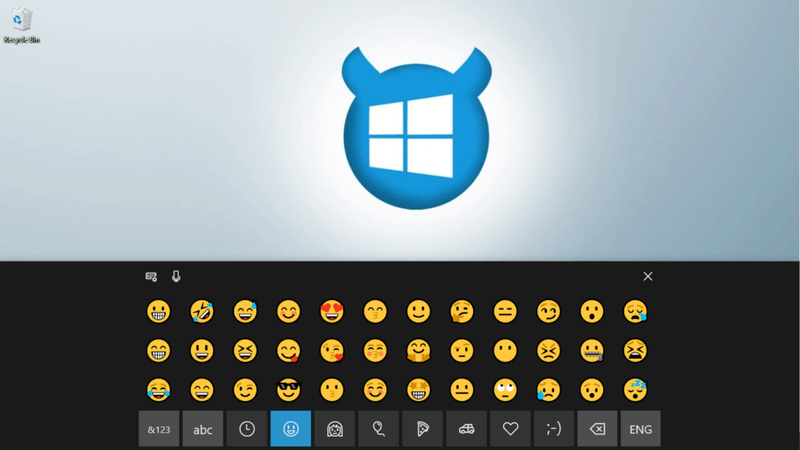 Maybe the first thing that will catch your eye after updating t Fall Creators version is the people icon on your taskbar. 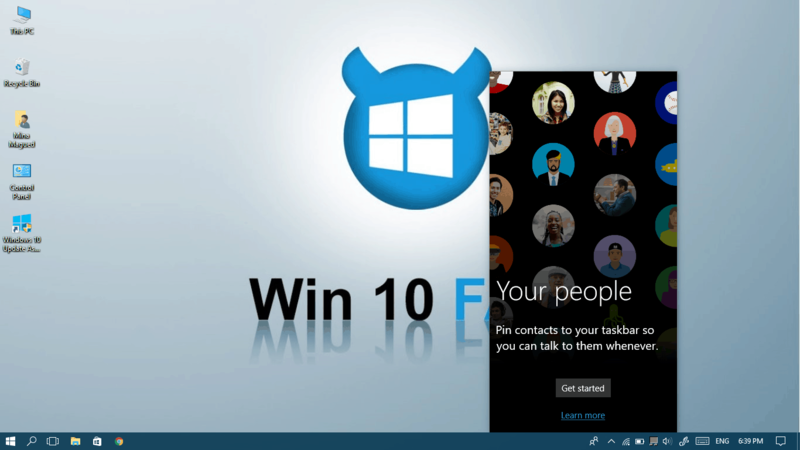 This feature guarantees quick access to your contacts (skype, email …etc) very fast. 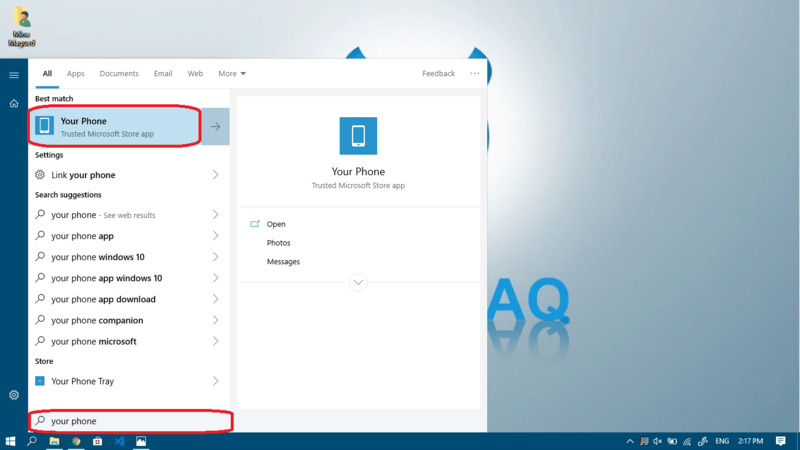 If you want to add your android smartphone contacts too, you should have Microsoft Launcher (formerly Arrow Launcher) to connect your mobile with your Computer. It’s a very comfortable little program: I’ve personally been using it for the last year. You can share files and links smoothly by just dragging the file/link to the people icon. 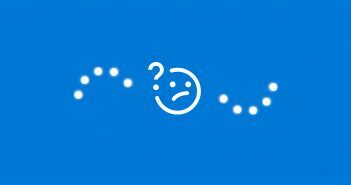 If someone replies using an emoji, it will show up right above your pinned contact. 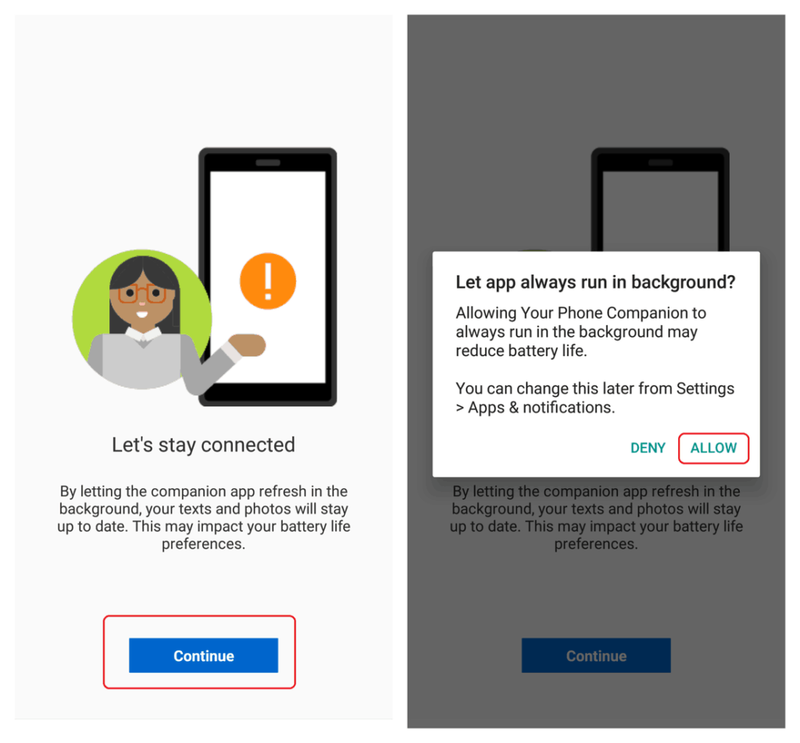 Microsoft always wanted your smartphone (Android/ios) to be connected to your Windows 10 computer, and now this is happening in a big way! You can now continue whatever you were doing (browsing, shopping…etc) with the Continue on PC option. 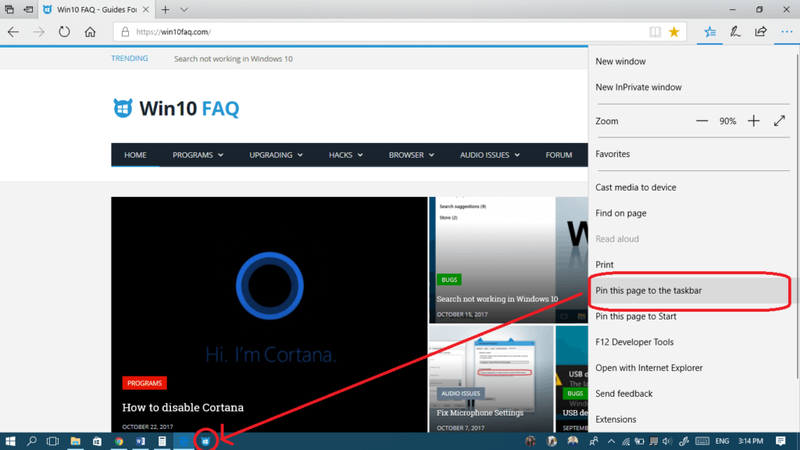 This option can be chosen on your smartphone and then Microsoft Edge will be triggered automatically on your computer with the page you were surfing to, so you could continue whatever you were doing. 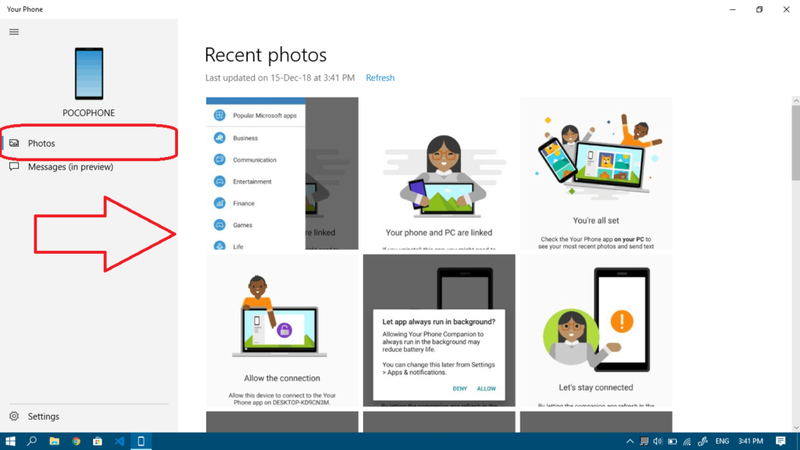 Install Microsoft launcher and sign in with your Microsoft account. Open chrome and on any page click share. 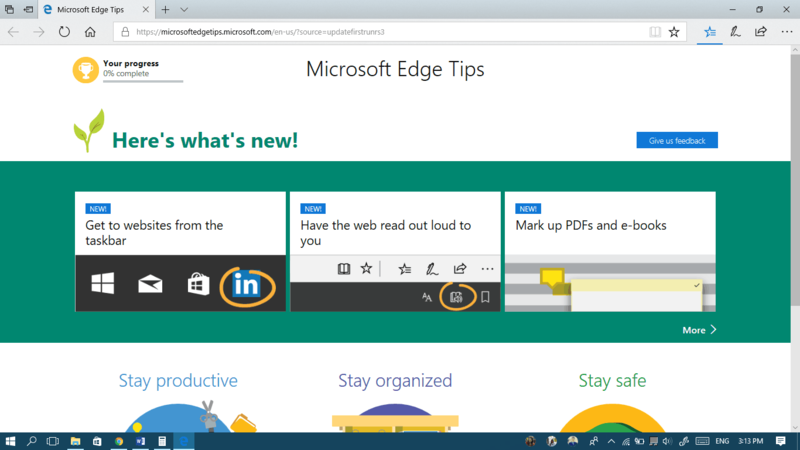 Here you are, Edge is triggered and you can see the same page on your computer. 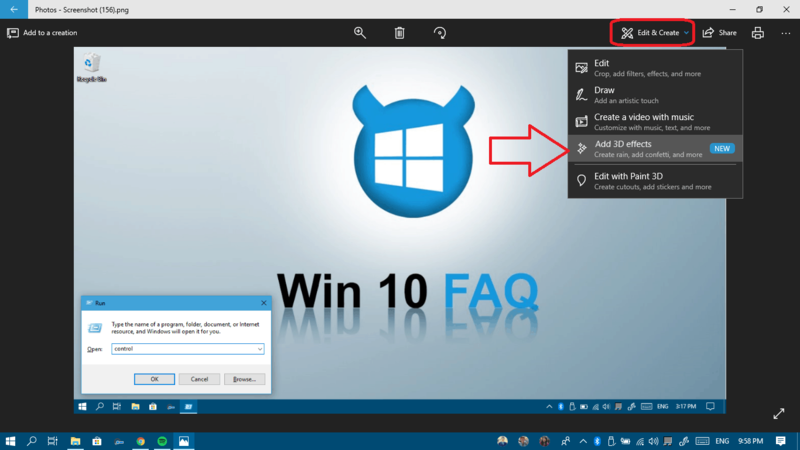 Install Continue on PC app and sign in with your Microsoft account. Open Safari and on any page click on the share icon. 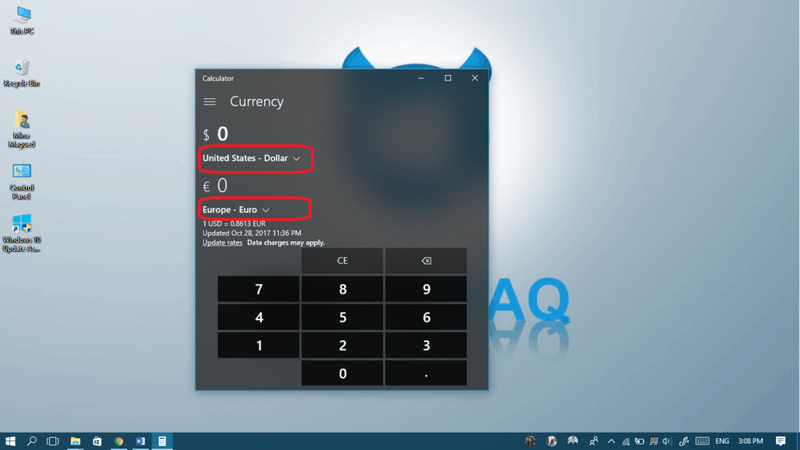 There were many requests to include currency convertors in Windows 10’s calculator. This is finally included and you can always update the rates automatically. 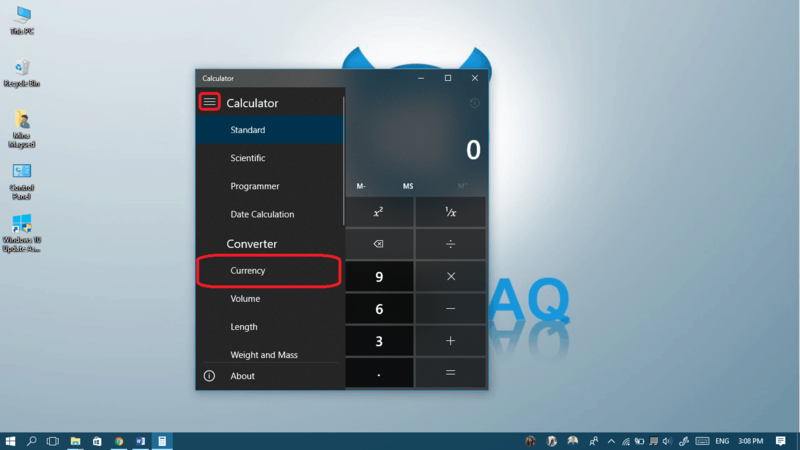 Open your start menu and select Calculator. From the left pane, choose Currency. Set the two currencies you want. Put the amount and it will be automatically converted. To update the currency rates, simply select Update rates. A new User Interface for your bookmarks and favorites. 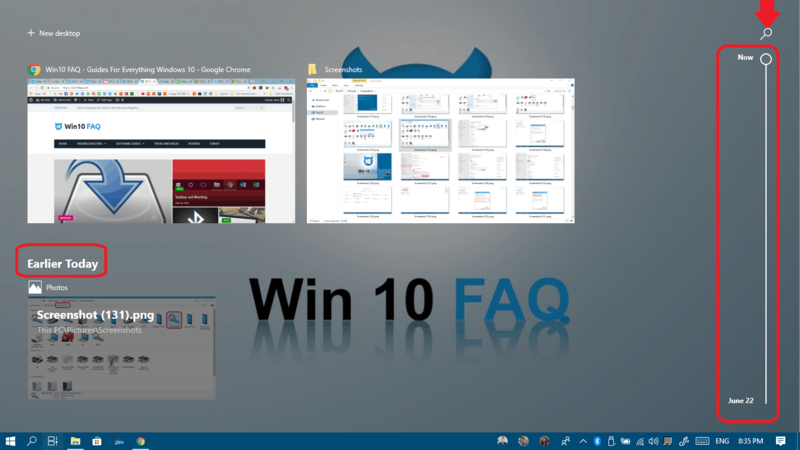 Pinning websites to your taskbar. Edge is now a better PDF viewer, it allows you to rotate pdfs and adjust file layout for easier reading. 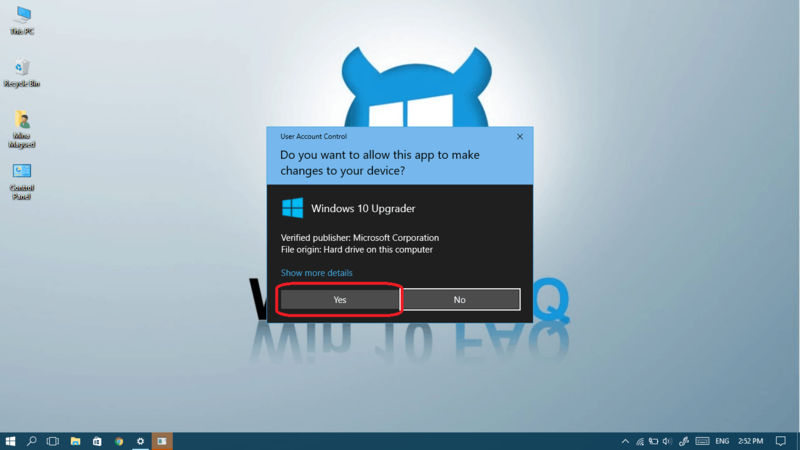 Windows Defender Exploit Guard is here to protect you against Ransomware attacks and many other attacks that change your files without permissions. 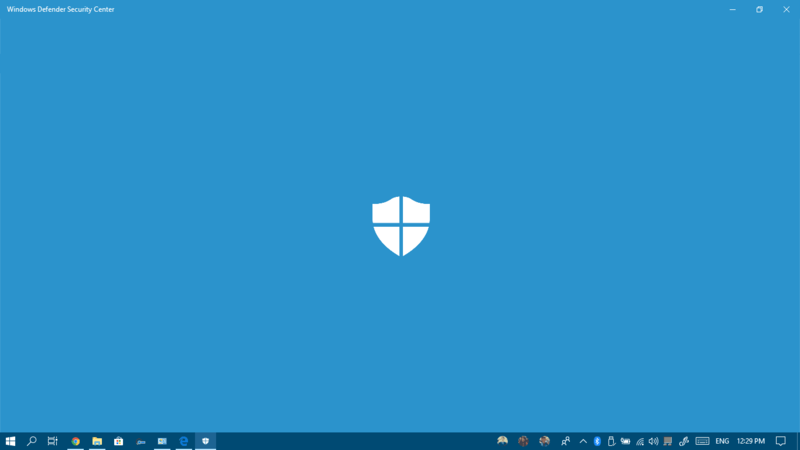 It’s cooperating with the Windows Defender Security Center and profiting from an enhanced coverage which is delivered instantly via the cloud protection service. Together, they monitor the health of your system and provide you with tips to make your experience better. 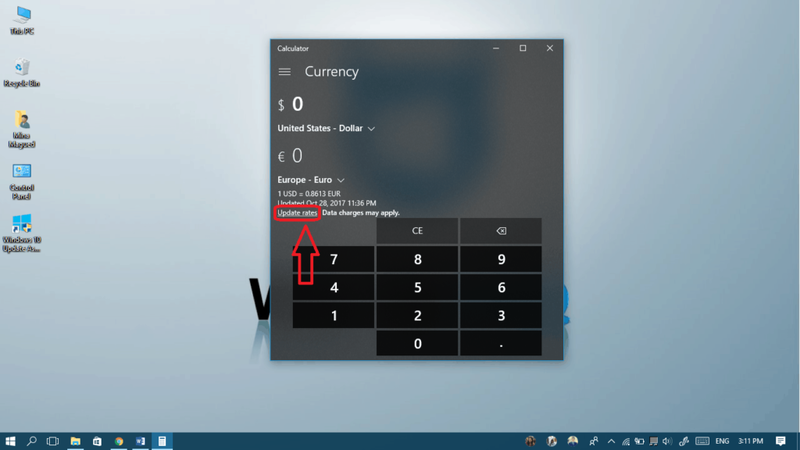 Recovering your PIN and Password from your locks creen is now saving you time and effort to recover forgotten and changed PIN and Password directly from the lock screen after verifying your Microsoft Account identity. You can now access your files and folder from OneDrive as usual but the new thing is that you can make them available online only. This way, you can save some storage space on your disk and they only get downloaded on demand when you double-click them. You can always have the old option to make them available offline to access them without internet connection but they’ll take space of course. 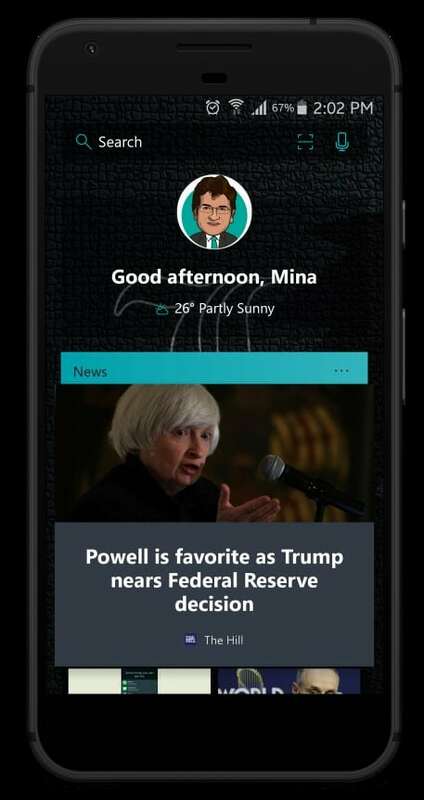 Cortana is now responsive to power options orders. You can now ask her to shut down or restart your PC or send it to sleep. The performance tab in your task manager displays the usage of your GPU (Graphics Processing Unit), alongside CPU, memory, disk, and network resource usage (You usually have to scroll down as it’s at the bottom of the list). This app allows you to add 3D models to your love camera and shoot videos and photos with it. 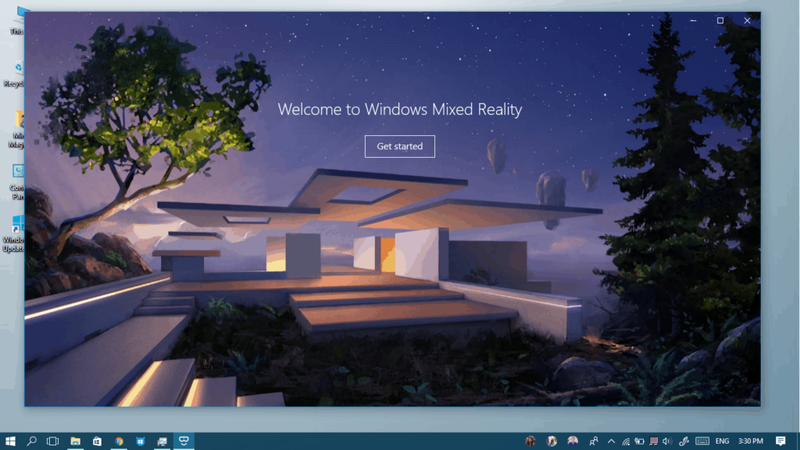 You can also create your own 3D models and environments using the Mixed Reality Portal and surf an complete Virtual World. This is Microsoft’s version of SteamVR or Apple’s ARKit. PS. you must have a compatible computer to be able to use this app. 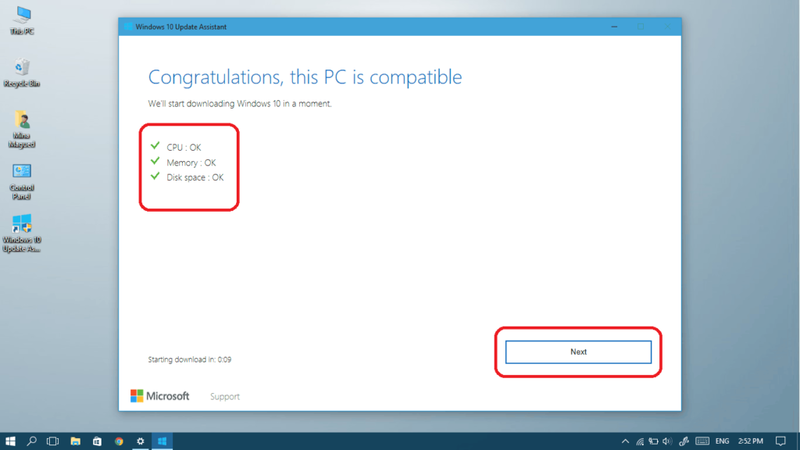 You can check your computer’s compatibility using this little checker provided by Microsoft. this is the way we are looking for.